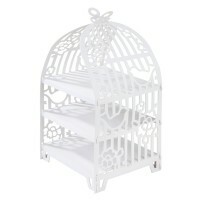 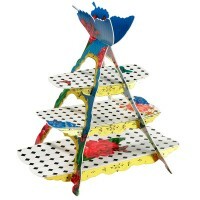 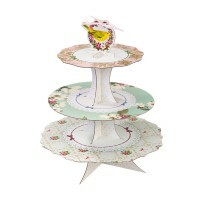 3 Tier Bird Cage Cake Stand. 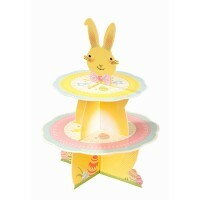 3 Tier Easter Bunny Cup Cake Stand. 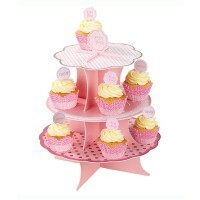 3 Tier Pink Cake Stand. 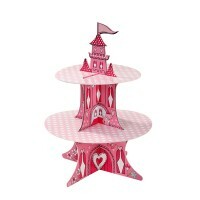 2 Tier Princess Castle Cake Stand.